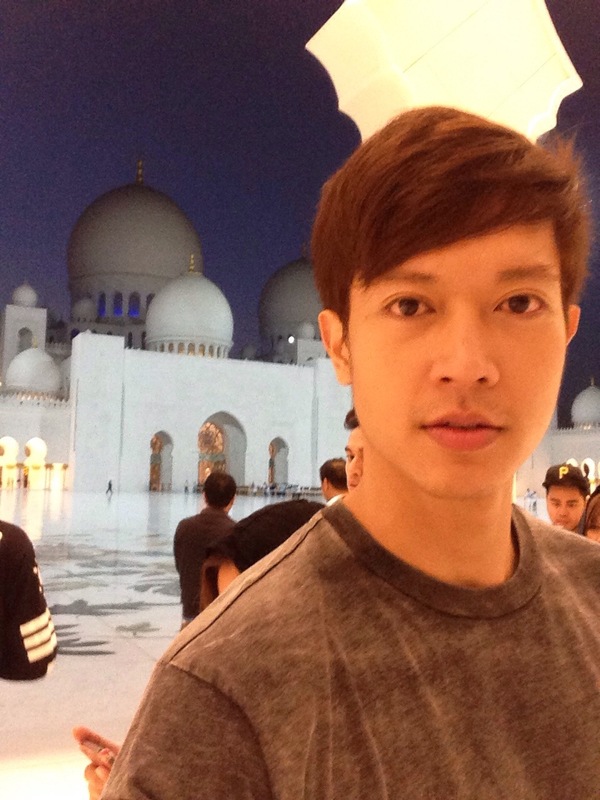 Ronnie Liang a pinoy dream academy finalist and the guy behind the hit song Ngiti have a show in middle east for the 2nd time but at this time it is at Abu Dhabi UAE (Al Jazeera Sports & Cultural Club), the first one was at Doha Qatar (Qatar National Convention Center). Ronnie is one of the guest performer for Annebisyosa World tour Concert in both states with the main Act Anne Curtis Smith. As Ronnie always confess to His social media accounts that it is his first time to step on the soil of middle east and to have a show for the filipino community there. He always states that he is always grateful and thankful to His management the VIVA management Miss Veronique Del Rosario and Boss Vic Del Rosario for the opportunities and for helping Him to achieve His dream and one of them is to have a show in middle east. As We heard and read on the news Ronnie is doing a film titled Object Of Desire which is his first lead role in the picture and Elwood Perez is the director of the said film. Ronnie also just released his latest single titled O Holy Night, one of the tracks in his latest album May Minamahal under viva records which was awarded Gold recently in asap18.